Hiab, part of Cargotec, introduces three new tail lifts from ZEPRO and DEL in connection to the IAA exhibition. "We are very proud to introduce three new innovative solutions for our customers," says Johan Sandberg, Senior Vice President, Tail Lifts. "Our tail lifts and their life time cost have been the benchmark of the industry, and each of these new tail lifts reflects our proven technology and pioneering spirit. They are reliable, easy to install and use, and allow more payload and speed for our customers." Z3N has an increased lift opening speed, 10 degrees/second, and double acting tilt cylinders which allow faster loading and offloading. "It is also by far the lightest 750kg lift on the market, giving the opportunity to have more payload on your truck. The Z3N is also highly stabile, making it a product with great safety thinking," tells Sandberg. All main steel components in ZEPRO Z3N are powder coated to ensure long term reliability. 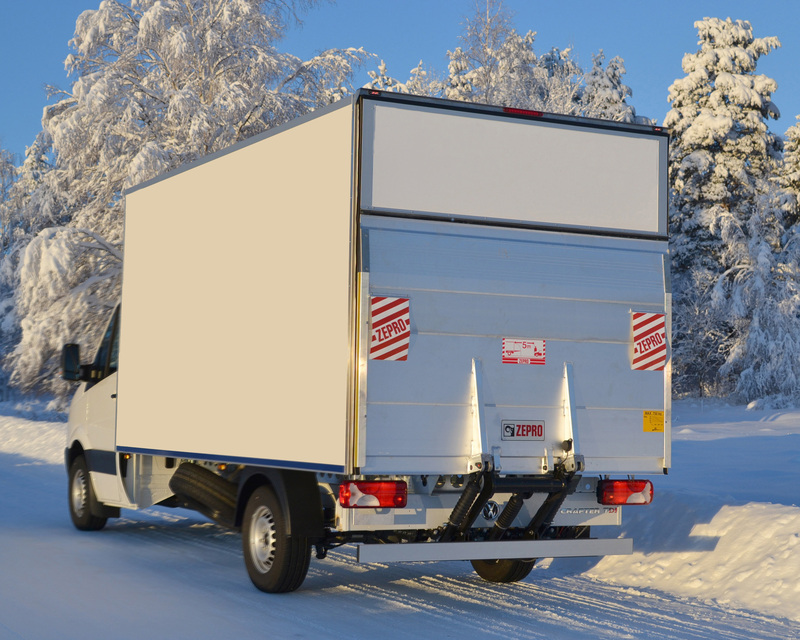 Swedish DOMEX(TM) steel combines low weight and high strength, and the narrow lift arm width fits all vehicles. Exterior fixed controls are included for driver convenience. "The new construction and standard with frame-built profile gives ZEPRO SZN 2000 stability while it's mounted on the vehicle. The low profile improves also the ground clearance," Sandberg explains. The 'one size fits all' concept of SZN 2000 simplifies installation, and it has new shafts and longer lubrication intervals to further reduce the overall cost and simplify maintenance. 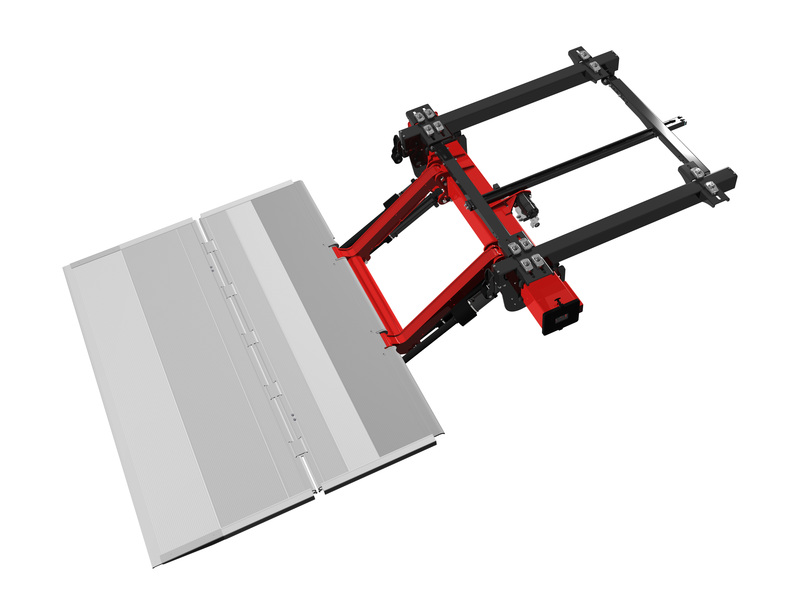 DEL FC500 is a one-piece Full Closure lift, which offers improved installation time and vehicle payload, typically saving 100kg in payload compared to a conventional column lift arrangement. 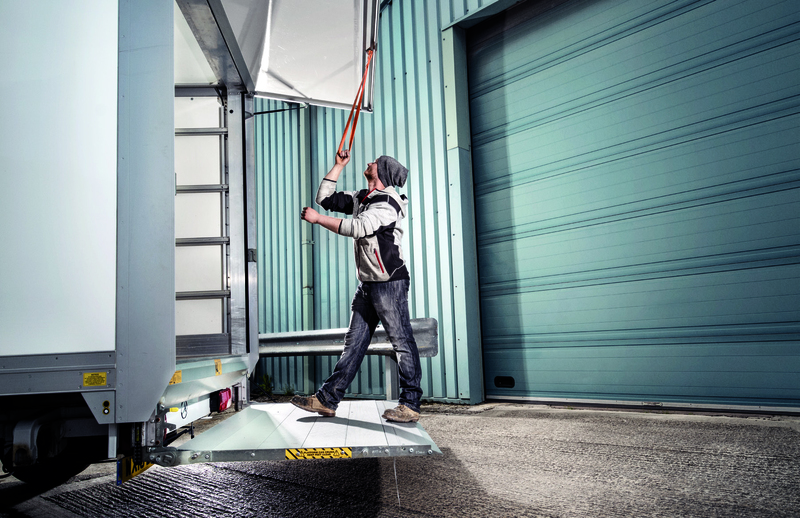 It has a low installed weight to maximise vehicle payload, and full closure application incorporating rear frame, top door and tail lift in one product. Features of FC500 include anodised aluminium finish, safety fence options, low maintenance operation via nylon wear pads to slider, and anti-tilt function, which eases the operation. Hiab's DEL and ZEPRO tail lifts are presented together with Hiab's other innovations at Pavilion P35 at the IAA exhibition in Hannover, Germany, on 22-29 September. Hiab's press event is held on Thursday 22 September at 1 p.m. CEST at the stand. For more information, visit iaa.hiab.com.